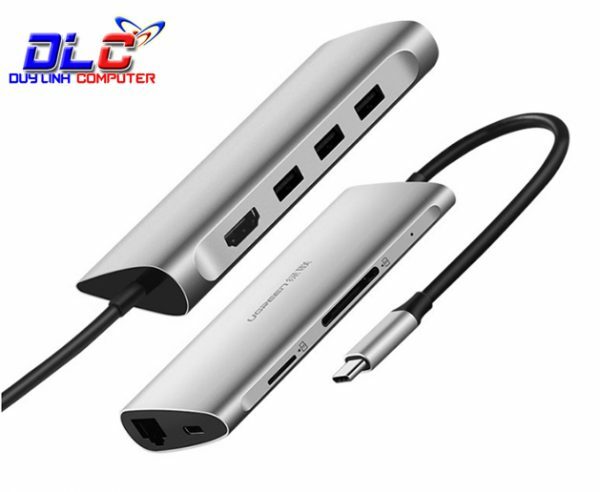 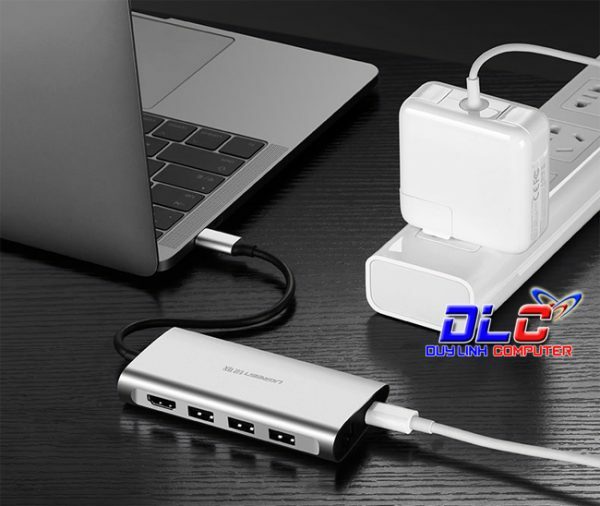 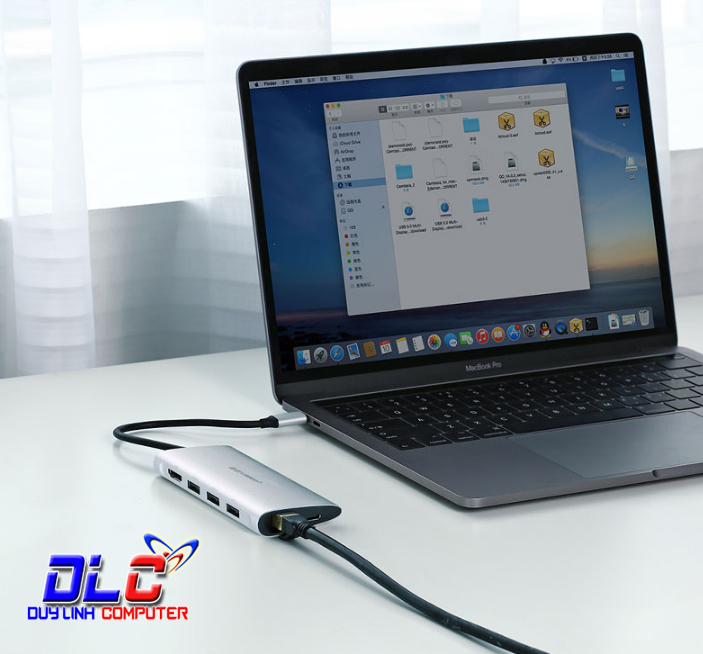 USB-C to 3*USB3.0+HDMI+RJ45+SD&TF converter sliver | Surovi Enterprise Ltd. 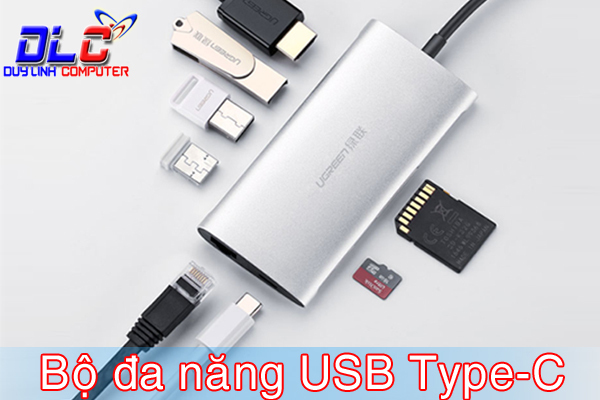 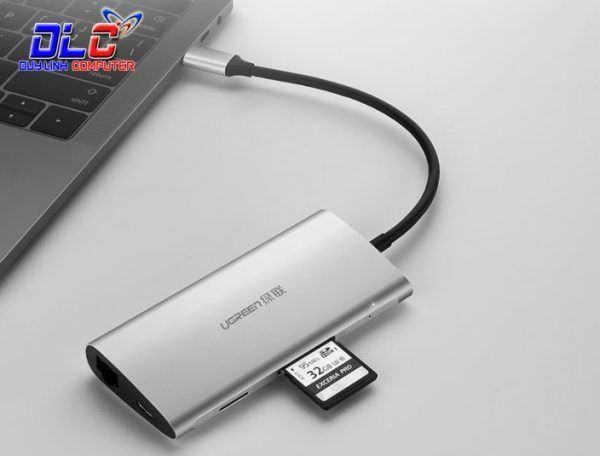 The Ugreen 50516 is fully integrated with the current USB 3.0 standard for USB Type-C devices. 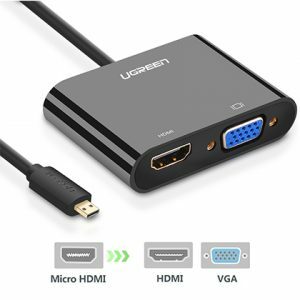 USB Type-C to HDMI lets you transfer Full HD 1080p, 4K video from your computer to a large screen such as TVs, projectors. 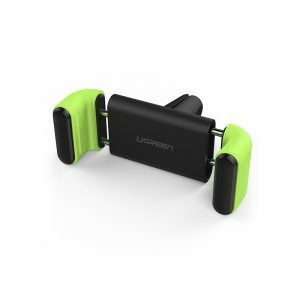 The Ugreen 50516 Multipurpose Transmitter also features an additional 100 / 1000Mbps RJ45 Lan port for fast network access. 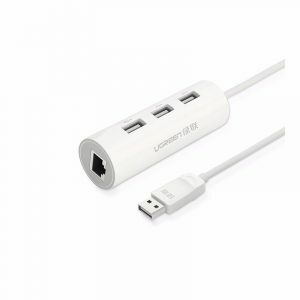 Special: You can charge directly through the USB Type-C Ugreen 50516 Adapter so you can use other features on your device.